Due to the success of our production of Princess Yacht’s canopies, we have installed a significantly larger spray booth, measuring 10m x 6m. This will allow us at NORCO to process both larger and multiple structures for initial priming. 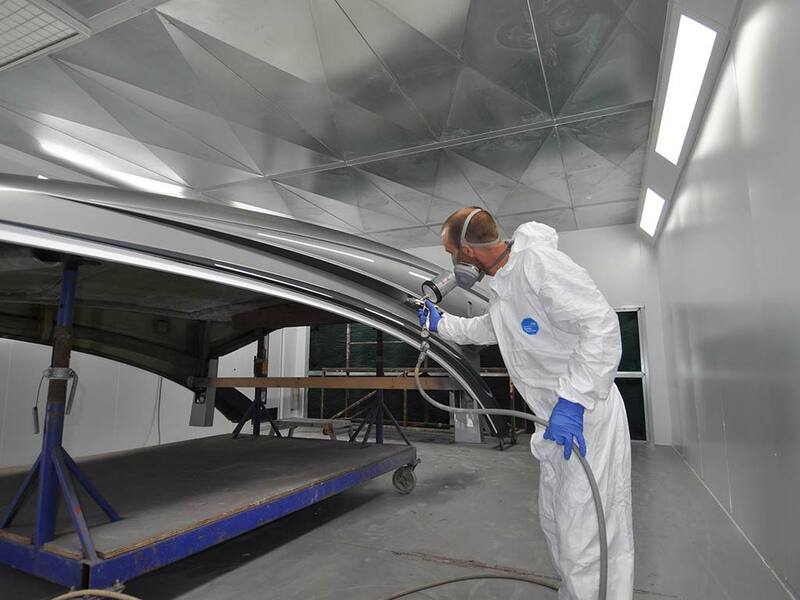 Painting of GRP and composite structures has increased significantly in recent years, as manufacturers seek to differentiate their finished products. 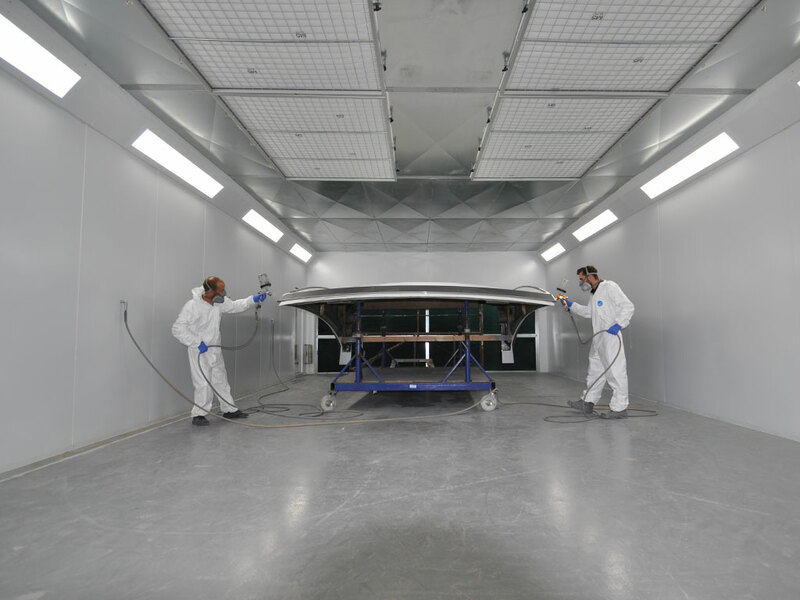 In addition to marine applications, the larger spray booth will enable us to work on aerospace components including flight simulator hoods. The new booth will compliment our existing spray booth, more than doubling capacity. 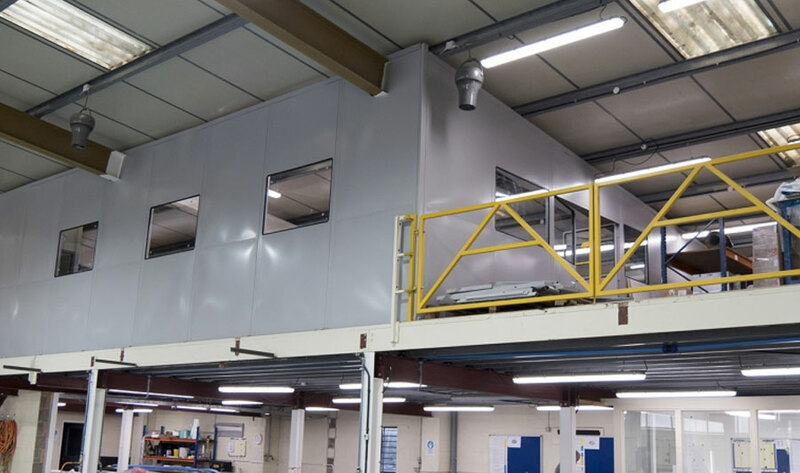 To accommodate the arrival of the larger spray booth, we have expanded our facilities with two additional units on the Holton Heath Industrial Estate in Poole. 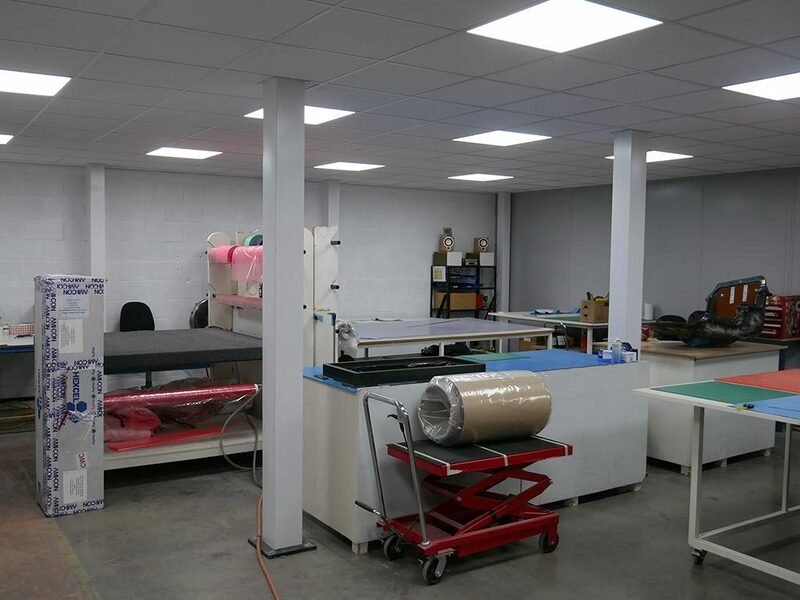 The current cutting facilities have been relocated into one of the new units and has taken delivery of a new cutting and kitting machine. 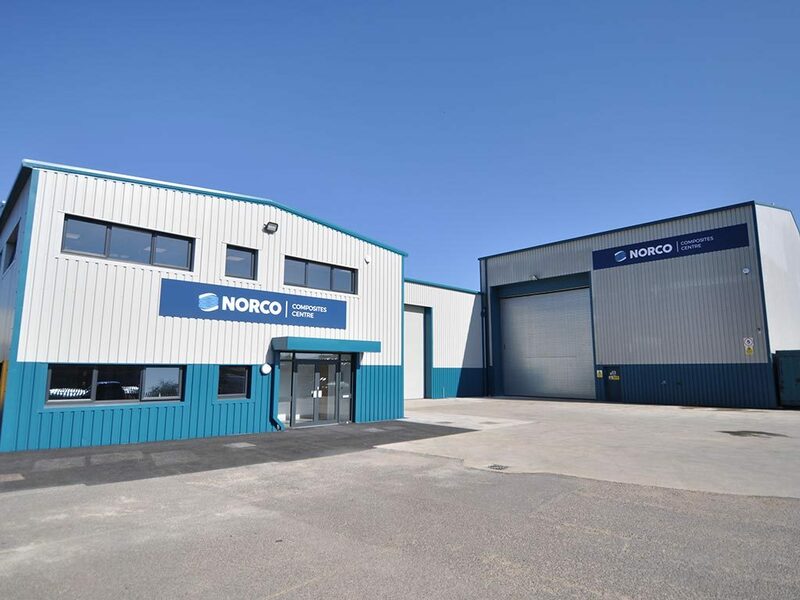 The production of material kits for certain composite manufacturing applications is essential, enabling us at NORCO to guarantee consistency and maintain quality. Kits are produced from plywood, foam or GRP laminates. 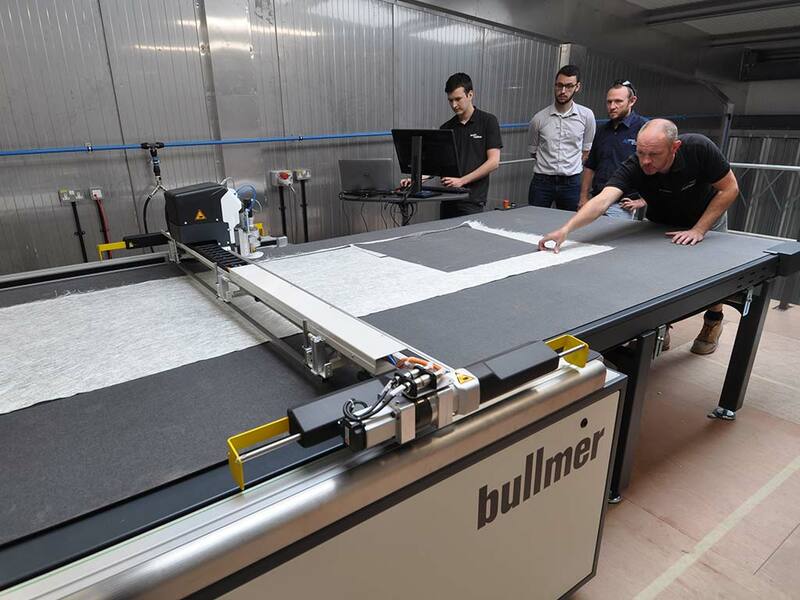 The addition of the new cutting machine enables us to produce kits both faster and more efficiently for our customers within the marine and aerospace industries.